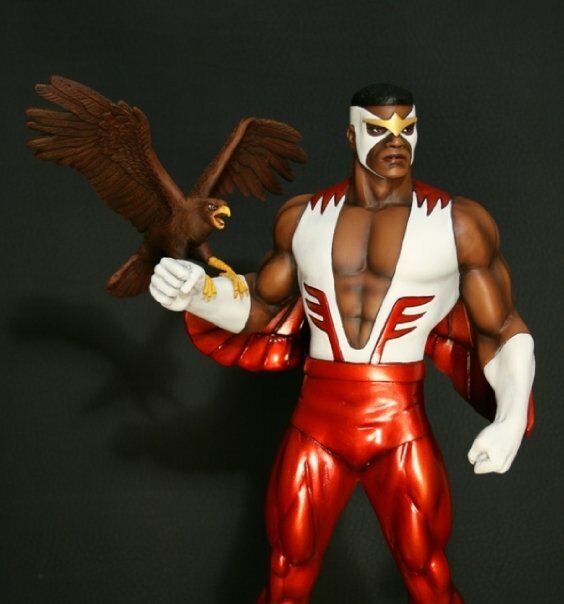 The Falcon (aka Sam Wilson) has been an Avenger and a long-standing partner of Captain America in the war against evil. 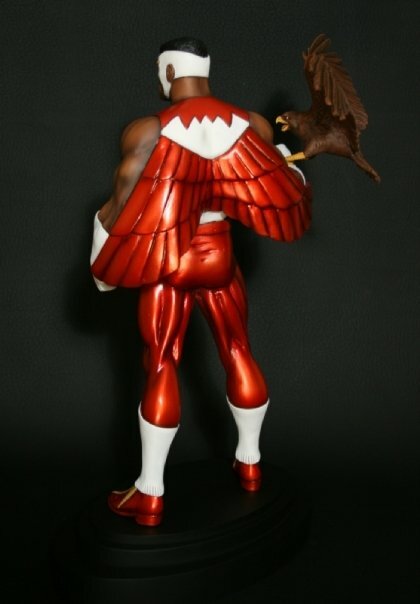 With his real falcon friend Redwing, Sam first appeared in Captain America #117 (1969) and has been a major Marvel character ever since. This heroic statue was sculpted by Tony Cipriano with Ulises Cantu and Randy Bowen and stands 13" tall. 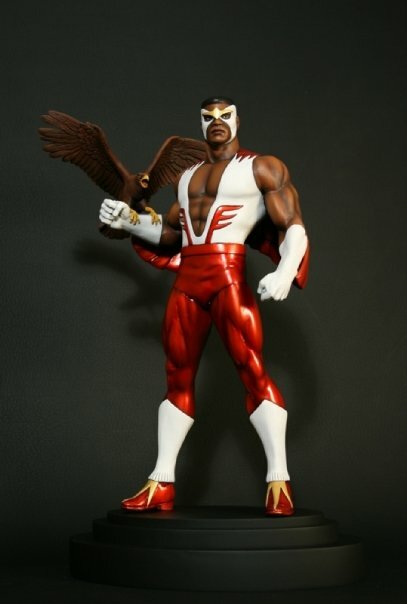 Add Falcon to your Marvel shelf of heroes today!